The Chariot card is numbered 7 in the Tarot. This card is one of the Major Arcana cards. The Chariot meaning is usually interpreted as one of immense energy, strength and dynamic movement forwards. The Chariot can be seen as a very positive card in Tarot Readings and shows great dynamism, potency and power. It can indicate overcoming a testing and challenging time, battling against difficult odds and eventual achievement. This card is about finding your direction, taking control and driving yourself forwards to achieve all that you want for yourself. The Chariot, as with all the Major Arcana can be a representative of an individual or aspect of a personality. The Tarot card meaning for this card can indicate someone with great determination to succeed. It describes someone who is in complete control of their life and has the power and strength to face adversity head on and come out the winner. It can also indicate someone who is born under the sun sign of Cancer. 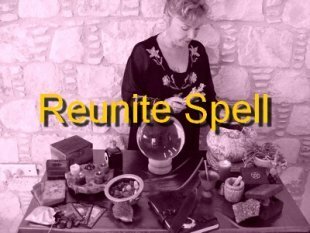 In questions concerning love and romance in Tarot Readings the appearance of the Chariot Tarot card can indicate moving forward positively in a love relationship. But there is a warning to not take things too quickly. Allow things to develop naturally and at their own pace rather than trying to take charge and control the outcomes. For career or business questions asked in Tarot Readings the Chariot Tarot card often represents movement in the job arena. This can mean a promotion in terms of moving upwards, movement in location or a complete change in career path. The Tarot card meaning can also show careers concerned with travel. When the Chariot has prominence in Tarot Readings it can show a steady increase in finances so long as you take control. The Tarot card meaning of the Chariot in questions of money can mean a need for transportation costs to be considered. Perhaps a new vehicle is needed. The Tarot card meaning for questions concerning health can show an improvement in health. 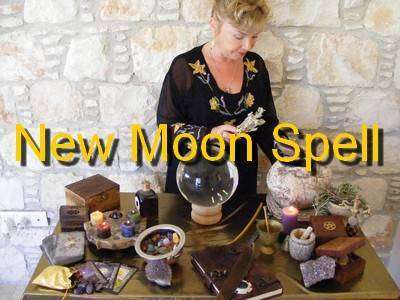 It can indicate an increase in energy and motivation and a desire to improve and maintain your own health. If the Chariot is prominent in a Tarot Spread it can urge motivation and direct action, determination and the harnessing of power to move ahead. This card can also show unexpected good news and represents assertiveness, self-belief and faith in you own abilities. It can also mean travel and change and movement and can represent a possible voyage or journey. The journey can be a physical one or one of spiritual discovery. 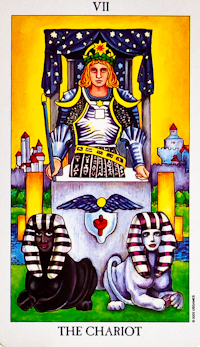 The reversed Tarot card meaning of the Chariot Tarot card can show a lack of control over events, circumstances and other people's behavior and the frustration that brings. Another meaning of the reversed Chariot Tarot card is that of aggression and anger and a need to control it. The Tarot Chariot card can often show that abundance and prosperity is awaiting you. 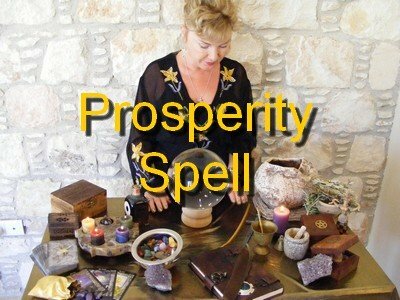 To allow this to happen as destiny has planned, you need to have a powerful Prosperity Spell cast.